Thanks to its teams and tools specializing in metal processing, Valmétal has used its knowledge to manufacture machineries. 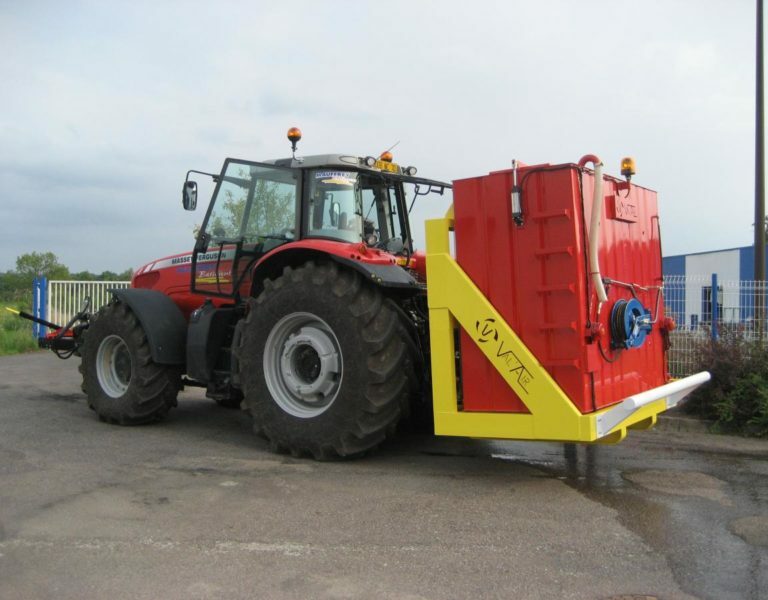 Starting with sweepers, Valmétal is also able to meet specific needs with the construction of special machines. 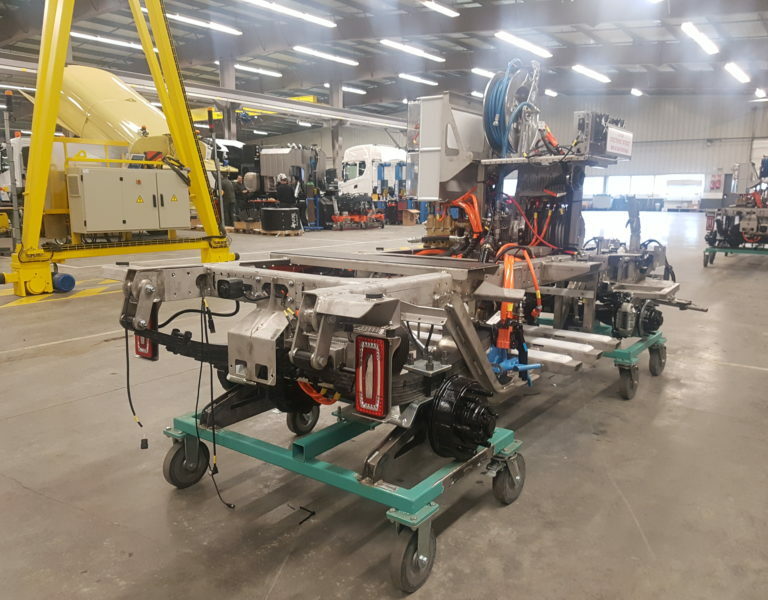 Valmétal is now also working on 100% electric chassis, allowing it to manufacture various electric vehicles by adding specific equipments. 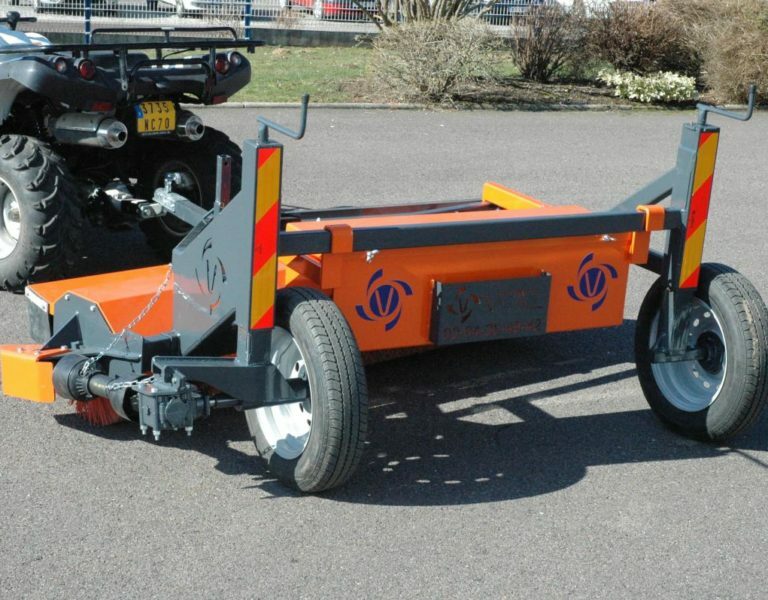 From development to manufacture, Valmétal designs sweeper on a all trucks. 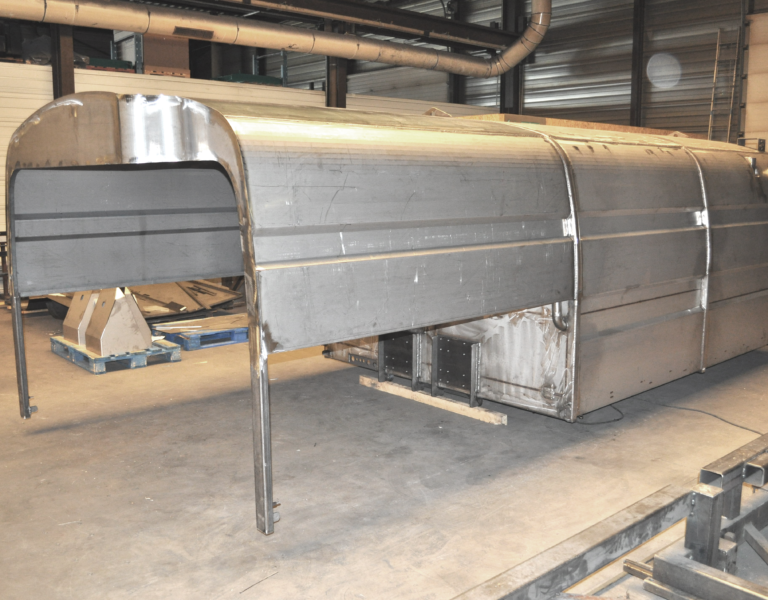 The bodyshell and various equipments are produced and assembled on a chassis chosen by the client, according to the options desired and with piece of advices of our R&D department. Listening to the customer and its adaptability to tailor-made, make Valmétal a renowned sweeper manufacturer who has succeeded among the leaders of the market. 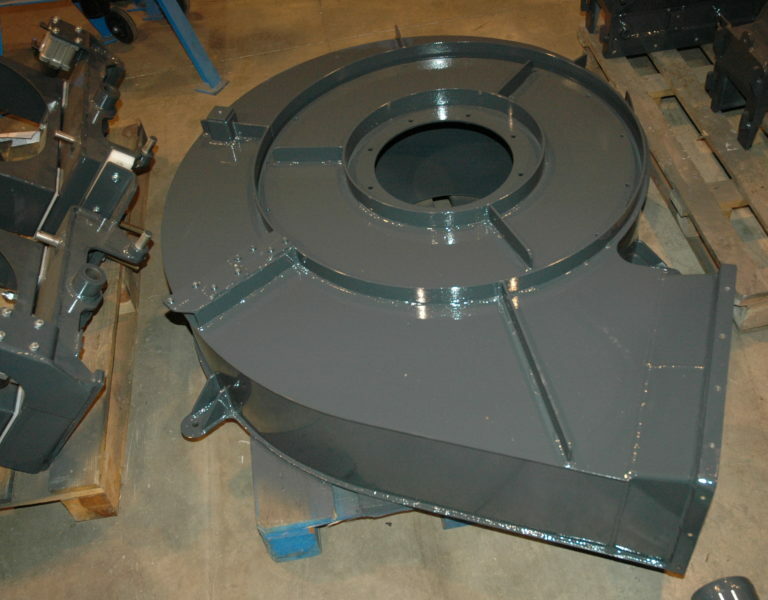 Thanks to its expertise, Valmétal developed, few years ago, its own hydrostatic box especially dedicated to the manufacture of the Bal’Hydro range sweepers. 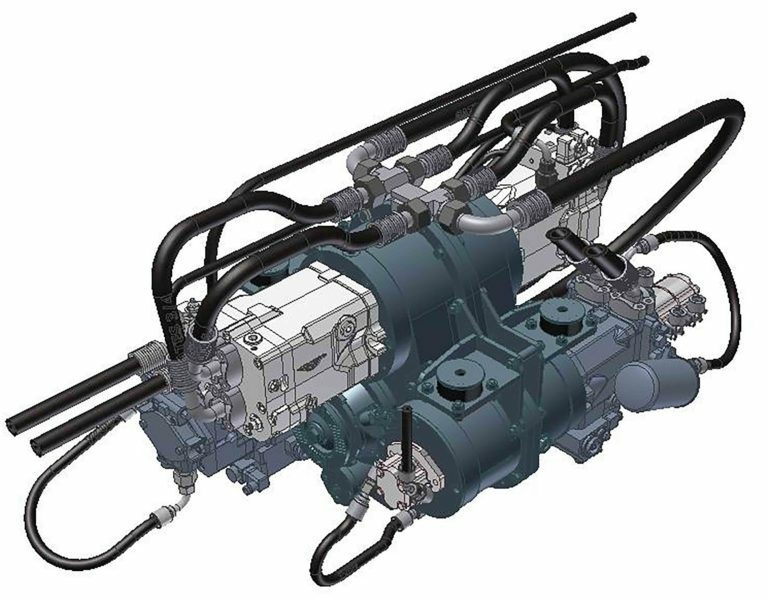 Developed by our teams, the hydrostatic box was designed to avoid the installation of an additional motor on the sweeper. It allows, for the normal useful, a very low working speed : from 0 to 40km/h max. 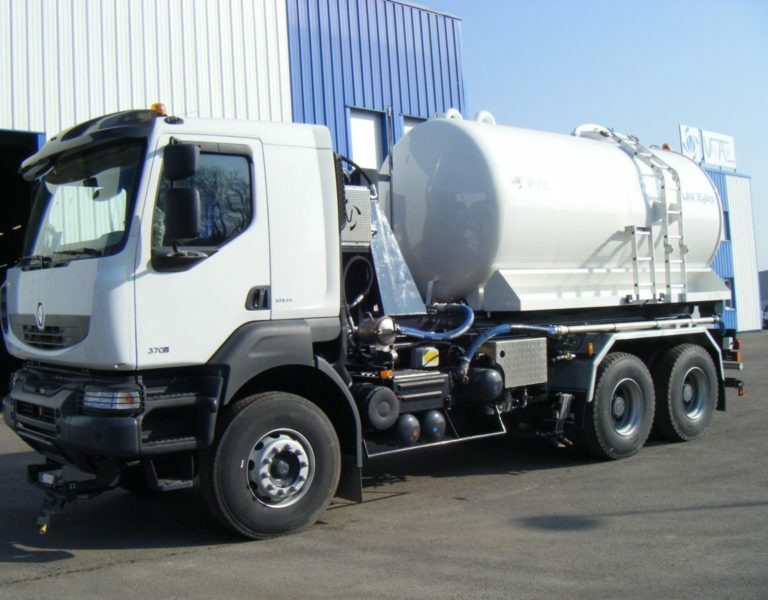 The advantage of this technology is that it can save fuel and therefore reduce pollution. Added to the truck chassis, the subframe allows to accommodate various equipments on the sweeper. It’s the essential element for the sweeper to vacuum waste and rubble, its power varies from 18 700 m3/h for smaller models to 35 000 m3/h for bigger ones. Body is fullly made out of stainless steel (INOX 304L). 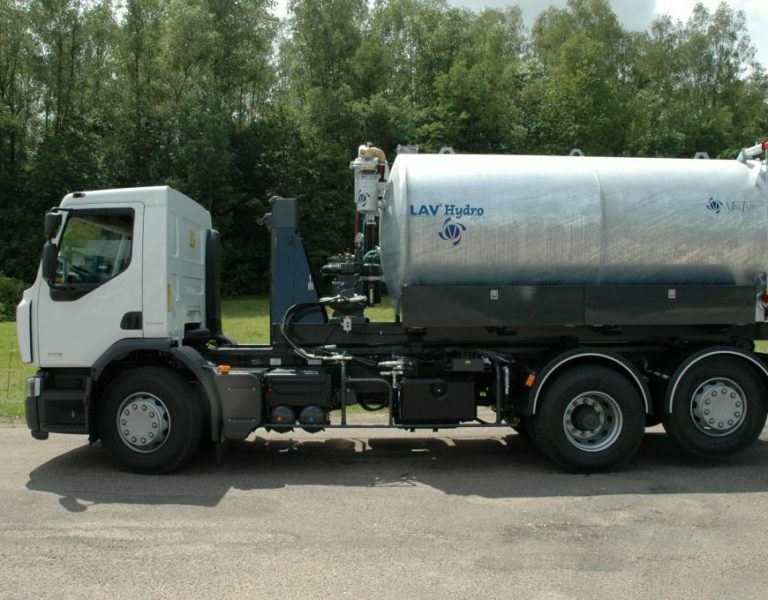 It covers and protects the different organs of the sweeper located back cab. 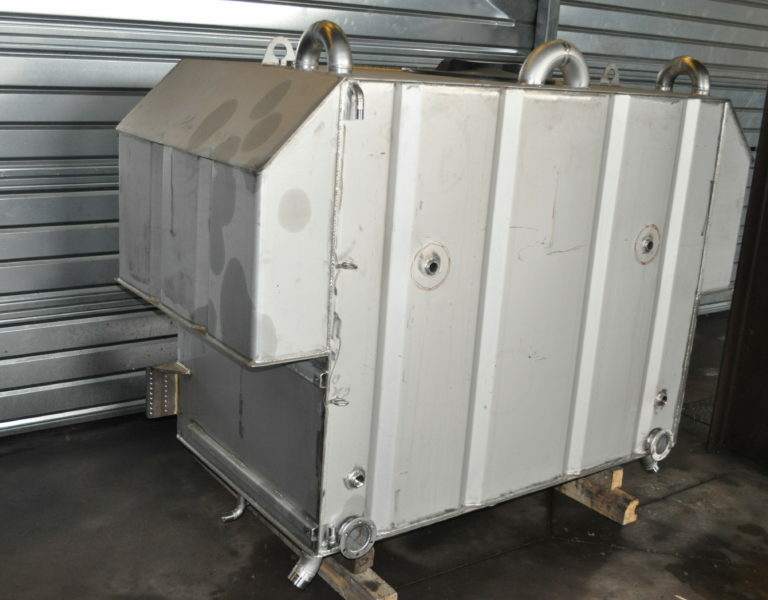 Waste tank’s capacity from 5,5m3 to 15,5m3. The addition of each cleaning element is designed according to the needs of each and the final use of the sweeper. 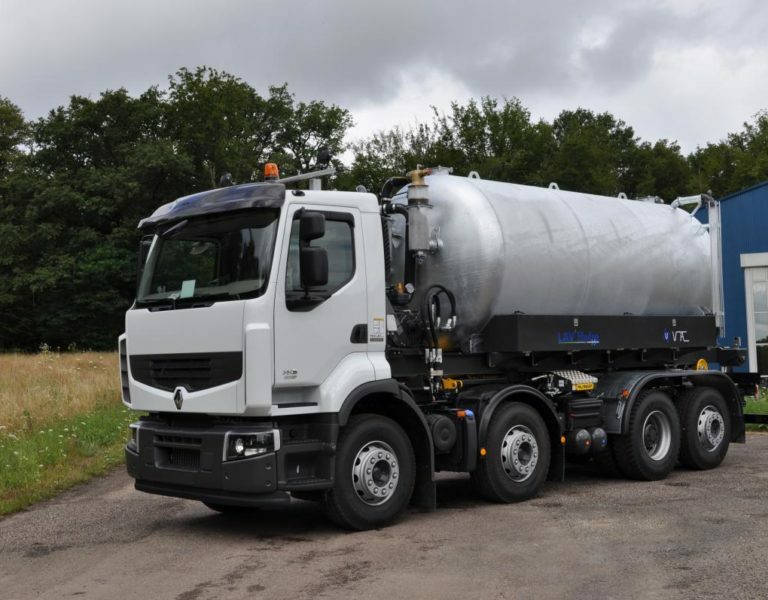 Capacity from 1800L for smaller machines to 4850L for bigger ones. Since 2015, Valmétal wants to expand its knowledge by developing electric vehicles. 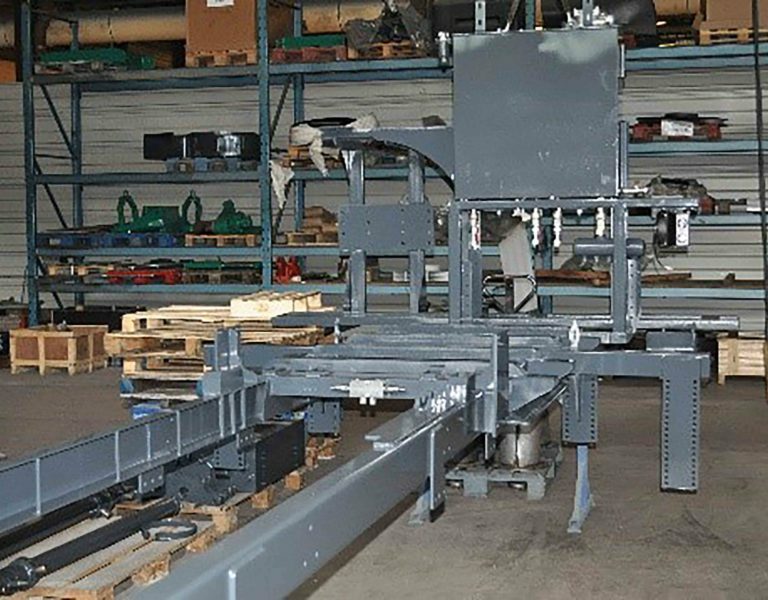 At the beginning of this project, Valmétal built a rolling base that was designed to support 2,000 kg of equipment and 1,500kg of payload. Equipped with a Li-ion battery, chassis is modular to suit the different configurations of each model and options. 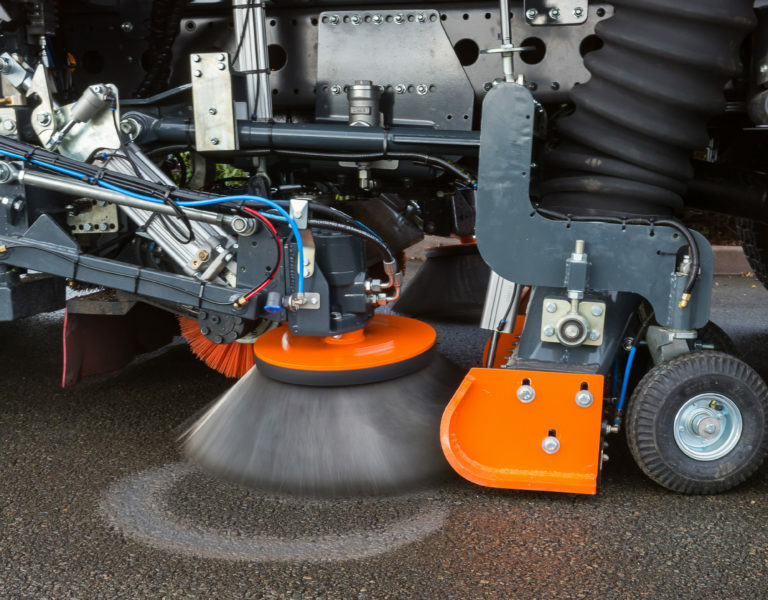 In a spirit of innovation and research and development, Valmétal is developing a range of electric vehicles dedicated to cleanliness and transport. Valmétal wants to promote its own French prdouct which is studied, manufactured and assembled in its premises in Haute-Saône region. Valmétal is able to respond ti the requests for certain specific machines. The client and our Research & Development department analyze together the feasibility of a project and then Valmétal develops according to the client’s expectations.